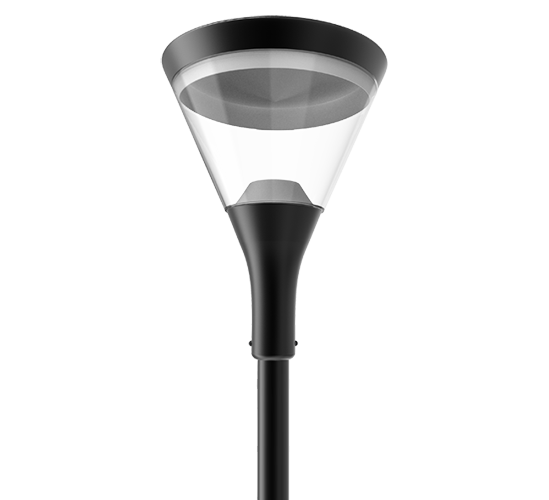 LED street lighting for lighting parks, squares, walking areas and car parks. The optical part has different beam angels and is protected by a polycarbonate diffuser. 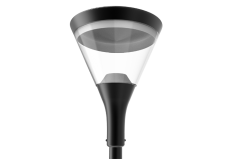 The light source is directed to the internal reflector.